Local SEO requires a different approach to standard SEO. In order for your website to rank locally, there are several specific areas that must be addressed within the SEO process that are different from standard SEO. 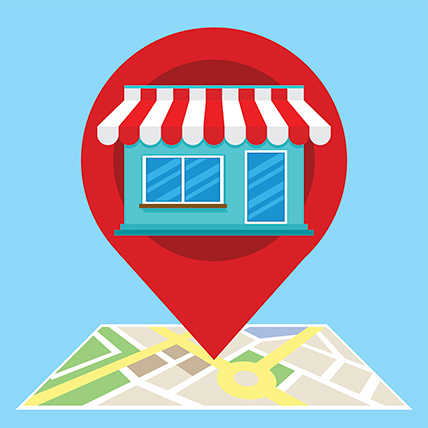 But with proper implementation, there are opportunities to rank highly organically and within the Google Local Pack. With a locally optimised website that is also mobile responsive, the chances of attracting more work directly from your website are greatly increased. If you’re serious about building your business contact us now!